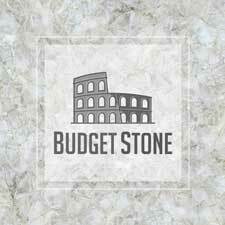 Budget stone is a creative and exciting company. The experience of our staff allows us to bring our valued clients a dynamic range of services. 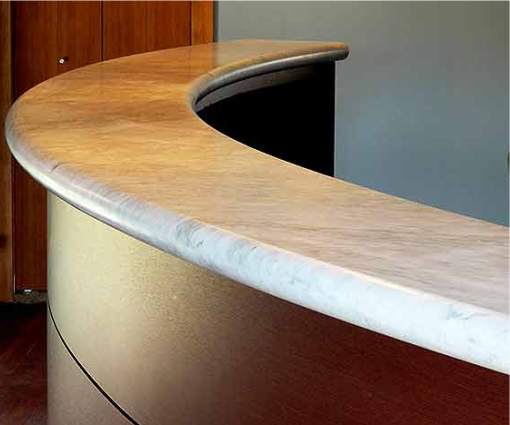 Providing our clients with a modern custom countertop solutions all within your budget. Showroom and Fabrication located in Belle Plaine, SK. We offer tours of our fabrication facility located in Belle Plaine, by appointment. 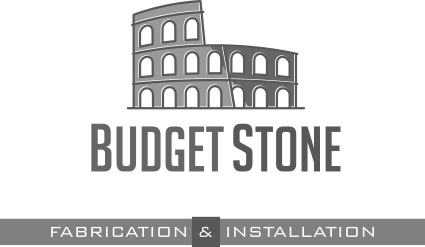 Budget Stone uses the latest fabrication equipment. A combination that involves the best of Italian and North American technology. Proud to make every job a masterpiece. The use of modern technology. From templating to fabrication to installation. 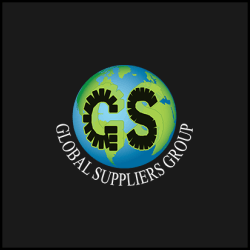 This ensures your job is a perfect fit but also guarantees it is well within your Budget. 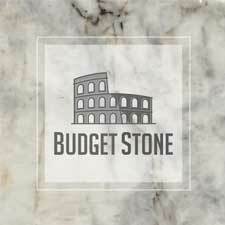 At Budget Stone it is our goal to provide you with quality stone countertops. 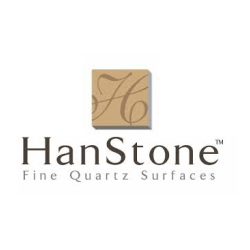 Custom made Granite, Marble, Quartz or Quartzite countertops. Enhance the quality of your kitchen, bathroom, ensuite or home bar. Even you laundry room can take advantage of a custom stone countertop. 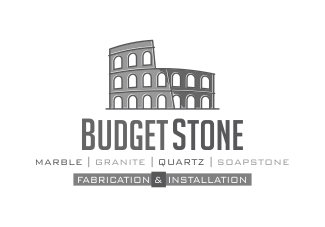 Budget Stone fabricates and installs custom countertops. 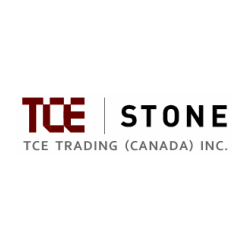 Our service are is Regina, Saskatoon, Yorkton, Moose Jaw, Weyburn and Estevan. We pay special attention to detail. We also make sure our customers are always satisfied with our service. Granite is a natural stone. It forms from the rise of molten magma deep beneath the earth’s crust. Many of these stones formed and hardened as the earth cooled billions of years ago. 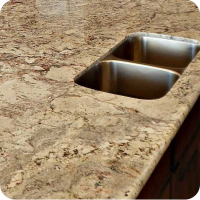 Granite countertops resist heat so there is no need for hot pads on the counter. 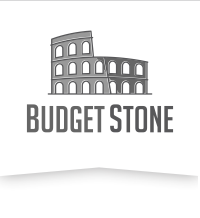 This is a non-porous stone and offers natural protection against mold and mildew. It is also easy to clean up because this rock will not absorb. The fact that a granite countertop does not need a sealant is an added benefit. Additionally, granite can have its edges beveled and finished in decorative ways. Add elegance to any kitchen. 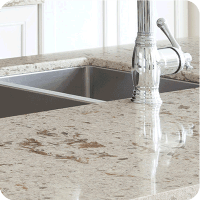 Quartz countertops are often called engineered countertops. 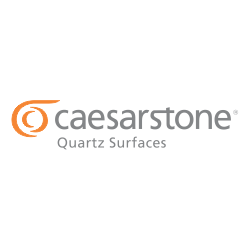 Quartz countertops, fabricated from natural silicon dioxide and synthetic materials. Loose quartz makes up about 93 percent of the material. Blended with a binder and pigment and formed into countertops. Quartz is less prone to denting and chipping because it is more flexible. Adding a pigment during production means Quartz is available in a much wider range of colors. Quartz requires very little maintenance. It wipes clean with a damp cloth. Ease of maintenance is the main advantage quartz countertops have. Quartz countertop can look like natural stone. Such as granite or marble. Marble is a type of metamorphic rock. Known for its beauty and veining. There is no denying the exquisite nature of marble. Marble stone forms from limestone, superheated to form its unique crystalline structure. Marble countertop surfaces are timeless with its classic beauty and elegance. Marble has a unique color quality that shows dramatic contrast. Between the color and the veins of alternate color. 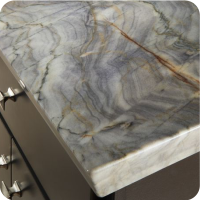 Marble countertop surfaces are timeless with their classic beauty and elegance. Its cool temperature is pleasing for cooking. As well as keeping any workspaces temperature controlled. Quartzite is a hard, non-foliated metamorphic rock which was pure quartz sandstone. Sandstone converts into quartzite. Through heating and pressure usually related to tectonic compression within orogenic belts. Quartzite is heat resistant. Doesn’t scratch or etch like some surfaces can. Being a natural product each slab offers exquisite one-of-a-kind looks. Give your countertop a personal signature. Quartzite also comes in an impressive array of colors. Veining that runs soft and subtle to bold and beautiful. Looking to add a touch of the outdoors to your home? Then nothing does this better than granite countertops. Considered the material of choice for the elegant kitchen. 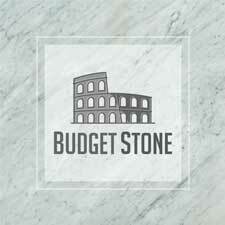 Granite countertops, custom made to order for your building or renovation project. Granite can also work for fireplace mantles, basement bars or even desktops. Before you go to the expense of having new countertops installed. 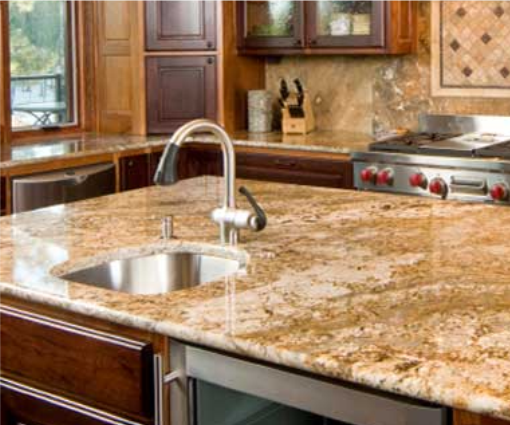 Educate yourself on the pros and cons of granite countertops. 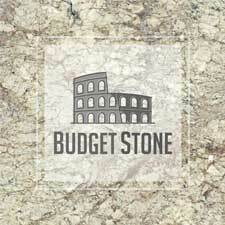 This will help you to decide whether granite has a place in your home. 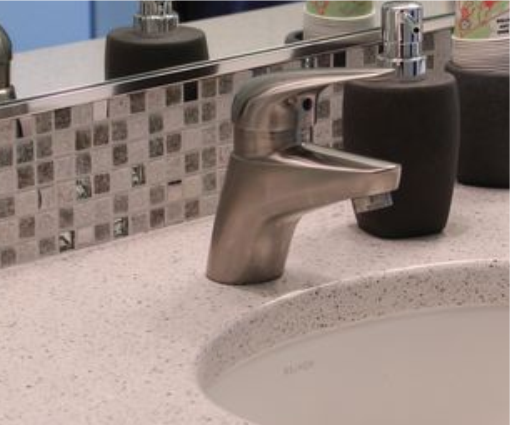 Choosing the perfect material for a bathroom countertops is different than a kitchen. 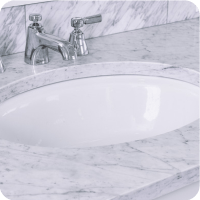 Bathroom surfaces don’t suffer the same abuse as those in the kitchen. As well there are no food issues to worry about in the bathroom. If you are renovating a bathroom or building a new one. You may also want to consider the colour you choose. A countertop might want to match or compliment your shower surface or flooring. Whether you are building your dream home or renovating your existing home. 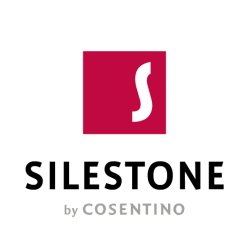 Other areas of your home can enjoy the durability and beauty of stone countertops. Custom bar tops will add style and elegance to your entertaining areas. Laundry rooms can enjoy hard surface countertops. Clean, smooth surfaces will prevent any snags on clothes. Make clean up of detergents much easier.